At the London’s Odeon cinema centre the premiere of the War Horse movie directed by Steven Spielberg took place. Young members of the British Royal family were invited to the event. Family war drama entitled War Horse (2011) continues its march across the planet. The first screenings of the film began in November of 2011, when it was brought out to selected public groups. After this, on the 4th of December, 2011 in New York the official worldwide premiere happened uniting together many cast and crew members. The next distributor’s stop was scheduled to the European capital usually hosting the launch of famous blockbusters. The Premiere of the most recent Steven Spielberg’s released project was held at London’s cinema center, «Odeon» located in the West End. The event unfolded last Sunday. 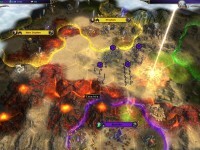 On the 8th of January, 2012 an ambitious work of the well-known American director, which cost 66 mln. USD, gathered many celebrities including the Royal Family members. Everyone came to see some dramatic scenes featuring World War I (1914-1918). This bloody conflict took out many million lives, and nowadays an English cast was invited to try to reflect the war’s cruelty in the film from all sides. 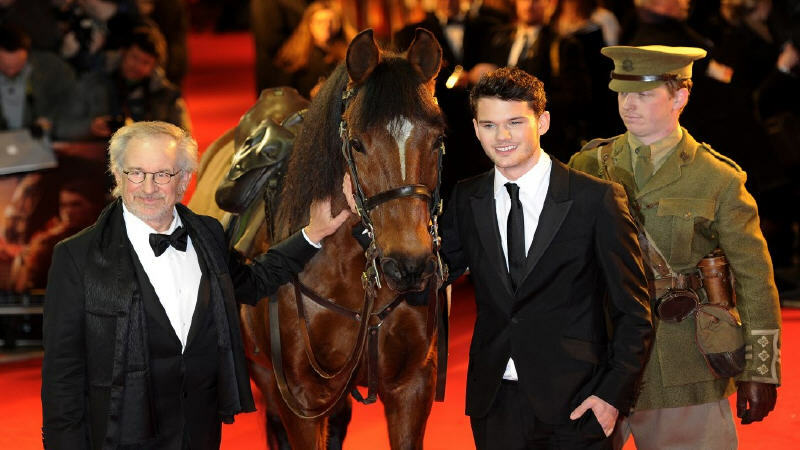 The first public screening of the War Horse drama in London was attended by its Director, Steven Spielberg, and Producer, Kathleen Kennedy, with many actors from the story arriving as well. 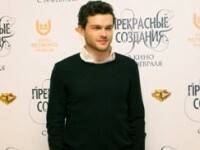 Those included British stars of all ages such as Jeremy Irvine, Emily Watson, Benedict Cumberbatch, Tom Hiddleston, and others. In addition, the event welcomed the main hero of the film – the horse named Joey in the script. The writer Michael Morpurgo, who created the original War Horse (1982) novel also visited the Premiere. His book was used as a foundation for the movie. Special guests roles that day were taken by the members of the Royal Family: Prince William alongside his wife, Kate Middleton, The Duchess of Cambridge, used their chance to spend an evening in the movies and giving event photographers even more work to do. This happened to be the first public visit of the Newlyweds married last year to the cinema theater. So they used it to the fullest warmly greeting the director and arriving actors. Afterwards, everyone went to see the film itself. Let us reming that War Horse is a big screen adaption of a famous book, where the main character is a horse trying to survive all the coming difficulties bringing this animal to various sides of the World War I serving soldiers and officers, while secretly hoping to reunite with Joey’s beloved young English owner and caretaker. The story became really popular, but it has taken nearly 30 years for this novel to be turned into a movie.